Discussion in 'iPhone and iPad Games' started by Cristi Habliuc, Feb 8, 2019. 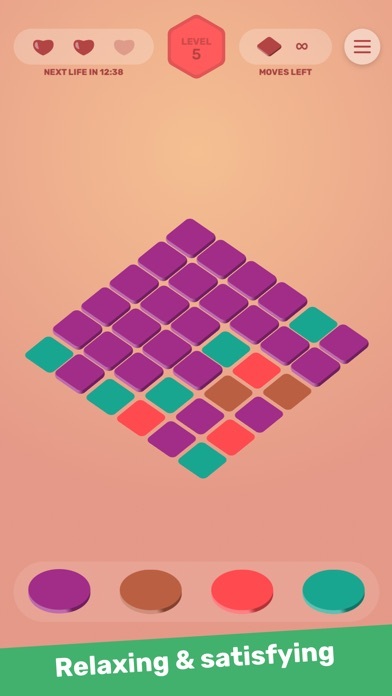 I'm excited to announce our latest puzzle game, Blocky Fills! 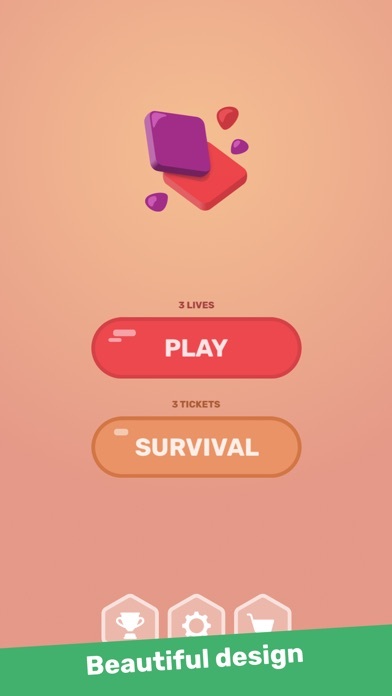 It's a simple, hyper casual game of the color fill type with a twist (or more twists, but anyway): you get various obstacles along your way to the top of those 80+ beautiful levels, and also a Survival mode, in which you battle to survive the longest time possible and beat other players scores. 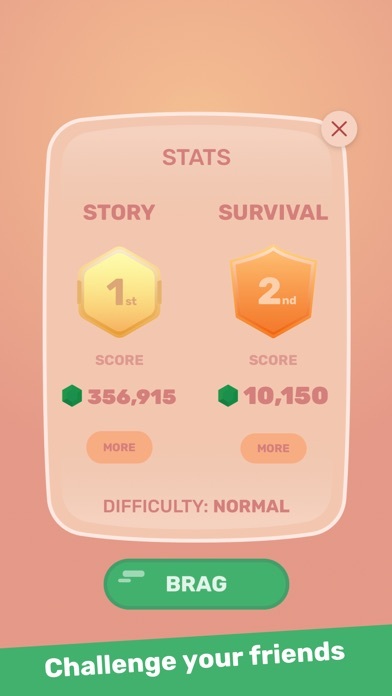 It's GameCenter enabled with leaderboards for both Story mode and Survival mode, and I think you'll love it once you get into the habit of color filling those blocks. Let me know if you got any questions and I'll be happy to answer. I don’t understand what’s happening. Can’t work out the best first move. Should have paid more attention to the tutorial, but it doesn’t seem possible to replay it. Ouch! I’m sorry about that. 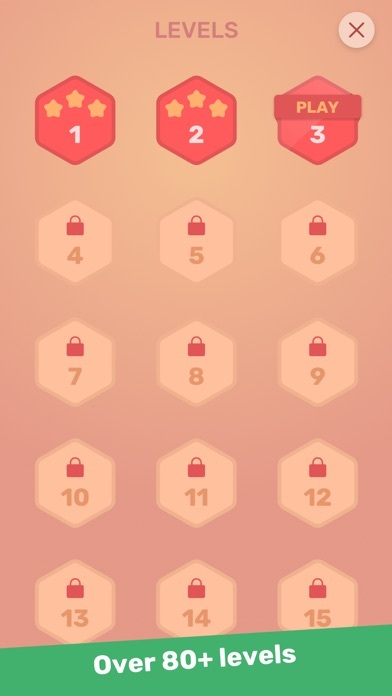 You basically want to tap the button with a neighboring color of the blocks that are filled. Step by step you’ll have to fill the whole board.